The command syntax to create a loopback interface is shown below. Router(Config)#int loopback Router(Config-if)#ip address To create a loopback interface, use the following command in a Cisco Router. Router(Config)#int loopback 2 Router(Config-if)#ip address 200.0.0.10 255.255.255.0 Jajish Thomas on << What is a Subinterface in …... The spokes don’t require a static public IP address as a tunnel source because they will report their physical IP to logical mappings to the NHS or the hub. In an MPLS environment, using the IP address of the Loopback is an acceptable design. DMVPN provides zero-touch configuration on the hub router if a new spoke is added. Make sure you have a static route/ reachability from R1 to loopback of R2, and Vice-Versa. At last you verify the configuration using "sh ip bgp summary" command. (in privileged mode) Now,2nd case when R1 and R2 are IBGP neighbors.... 41 thoughts on “ Connecting GNS3 to Real Networks: Physical Networking with GNS3 ” Daniel Jose Cubero Muñoz October 13, 2014 When i use cloud with router on gns3 i have to desactive my firewall of windows 7, It´s a possible tell the firewall allow loopback conextion without desactive. GNS3 View topic - How to create loopback interface on Vista? I then apply a static route at CE-A to advertise the routes at the customer site. CE-A(config)#ip route vrf Voice 10.26.6.0 255.255.255.0 10.26.1.98 I had thought that with EIGRP redistribution, if the source of external routes is a static network, defining the metric is optional. 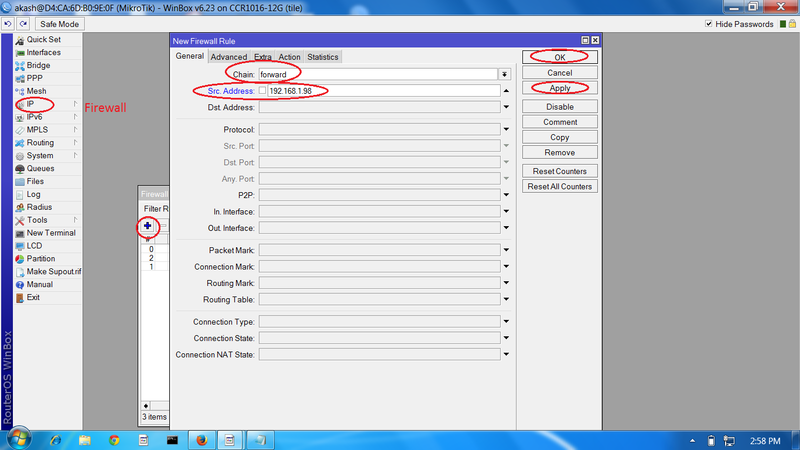 photoshop how to create a color palette How to Configure Dynamic NAT on Cisco Router in GNS3? In the previous article, we discussed NAT. In this article, we will configure Dynamic NAT on Cisco Router using GNS3 to connect the computers on the local network to the Internet. In this free CCNP GNS3 lab we are going to use a simple GNS3 topology to demonstrate how to add host PC workstations and server to a GNS3 lab. There are three possible techniques to add a PC workstation or server to your lab. John, Good tips. 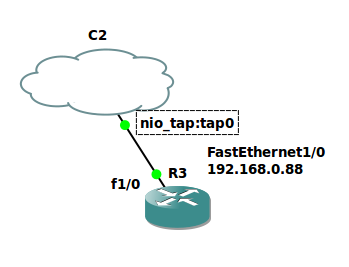 I too do a lot of GNS3 simulations and have blogged about it in the recent past. CPU is always a concern so I do heed your tips about simulating the bare minimum and sticking to the “spirit” of the test rather than the emulation of the physical environment. You could even do it with static routes but it's a pain because you'd have to add a static entry to every device for the loopback address of every other device. You don't use 127.0.0.0/8 addresses here, which indeed would only be reachable from the local device.